Director of Advancement Leah M. Taylor joined Indian Springs’ administrative team in July 2018. 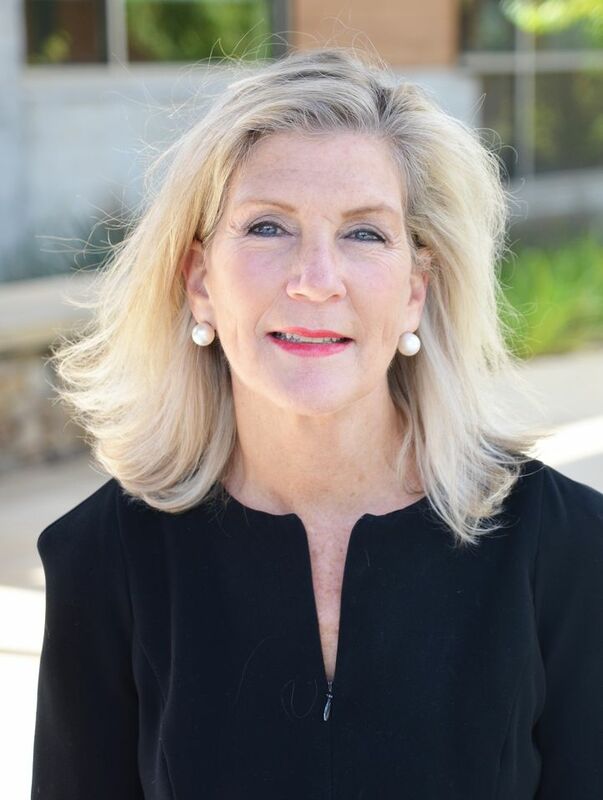 A Birmingham native, she brings to Springs extensive marketing experience, having served as Senior Vice President of Marketing and Advertising for Regions Financial Corporation from 2001 to 2003 and Executive Senior Vice President for Marketing and Public Relations for Sterne Agee from 2003 to 2013. From 2013 to 2015 she served as Development Director for the Chalker Group. In 2017, she opened Pursuit, a curated gift company. Leah holds a Bachelor of Interior Design from the School of Architecture at Auburn University. Passionate about vibrant communities, she has chaired the Alabama Ballet Board as well as the Museum Ball, Antiques at the Gardens, and UAB’s Moonlight Ball for Diabetes. She continues to share her talents and skills with a range of organizations in Birmingham serving diverse communities. At Springs, she manages alumni and parent relations and oversees Indian Springs' fundraising efforts.